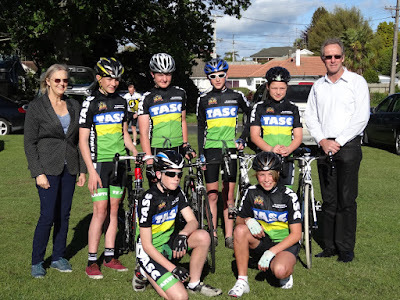 After nine great years based in Te Awamutu, 2015 sees the Maunga Cycle Challenge operating from a new home and under new management for the 10th anniversary event on November 15. Previously the event has been organised by the Rotary Club of Te Awamutu, NZ with the assistance of Te Awamutu Sports Cycling Club and Sport Waikato Energizers from 2006 to 2014, bringing hundreds of local, national and international riders to the district each year, with events off and on road, catering for all ages and abilities. Instigator of the event Rotarian Vic Richards says, “The event brought the community together, with great support from local businesses, volunteers, Rotarians from neighbouring clubs, schools, Waipa Council and Waikato businesses”. Over the years, the community profited in the form of scholarships, purchase of road bikes and $15,000 to the Maungatautari Ecological Island Trust’s education facility. Increased event management demands and the retirement of several key members of the organising group have resulted in exciting changes for the event. Relocating to the magnificent venue and facilities at Karapiro, a new chapter in the history of this iconic event will begin. New management team Red Events operate many of their existing cycling and triathlon events from Mighty River Domain which has become one of the best event locations in NZ. 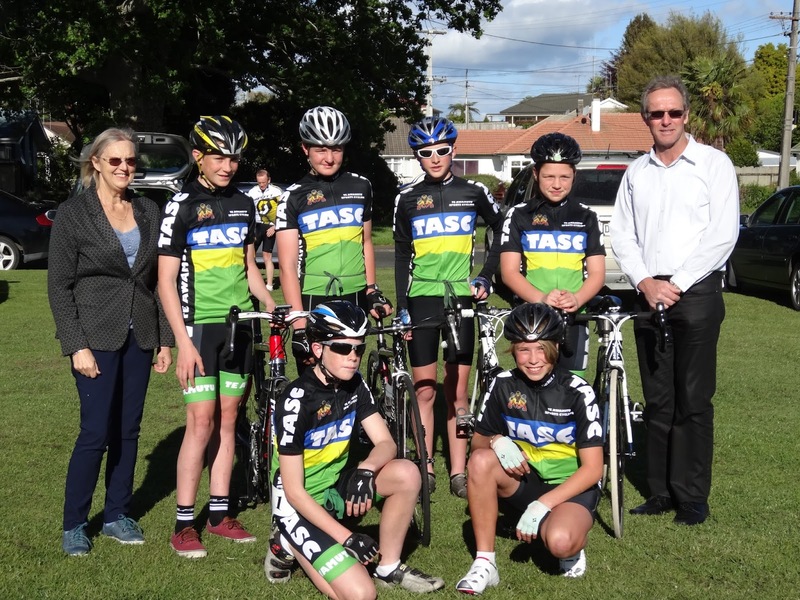 Vic added, “It’s clear that The Maunga Cycle Challenge has a great future and thanks to everyone for their past involvement”. Rotary are thrilled to see the event continue evolve and grow and also look forward to continuing to support its future development. New information about the event is easily accessed at www.themaungachallenge.co.nz or www.redevents.co.nz or email Errol Newlands errol@onyabike.co.nz for more information. The 10th Maunga Cycle Challenge will be on November 15. Online registrations will open on September 14 to save your slot. ENGAGEMENT … the new Buzz-word in Rotary!